• Optional electrical​ and vents. Get a new building with a Repo Price!! 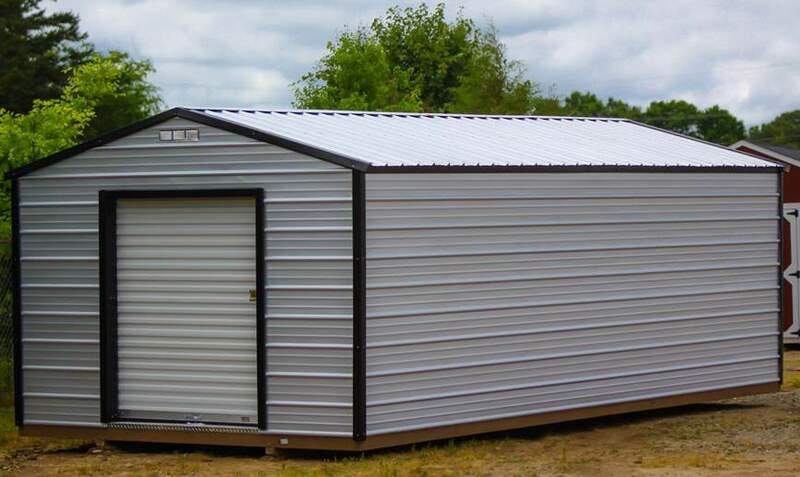 CALL TODAY TO SCHEDULE AN APPOINTMENT OR TO PLACE AN ORDER FOR YOUR METAL STORAGE BUILDING!